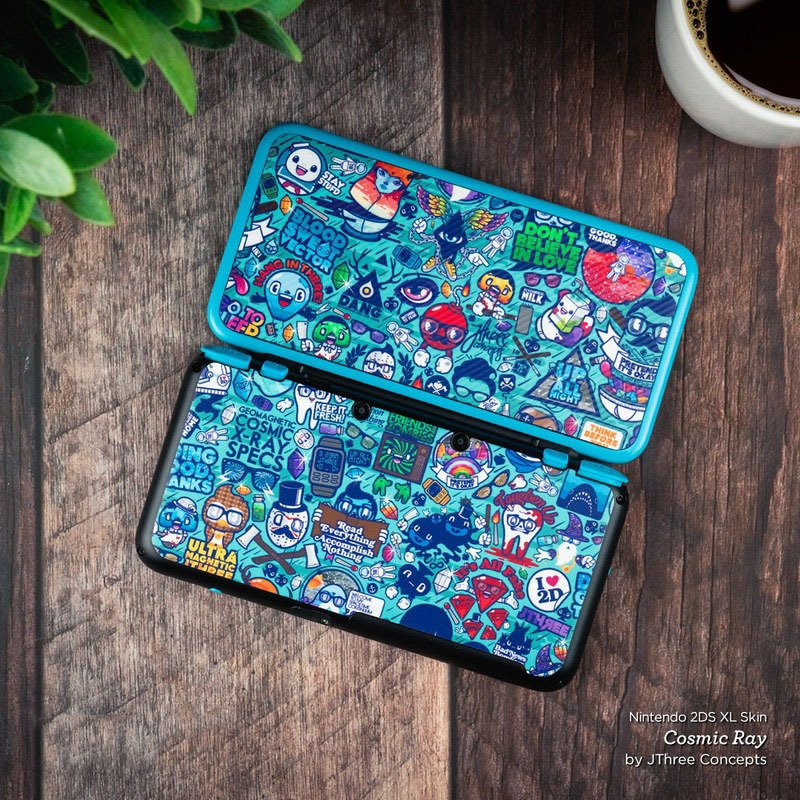 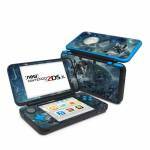 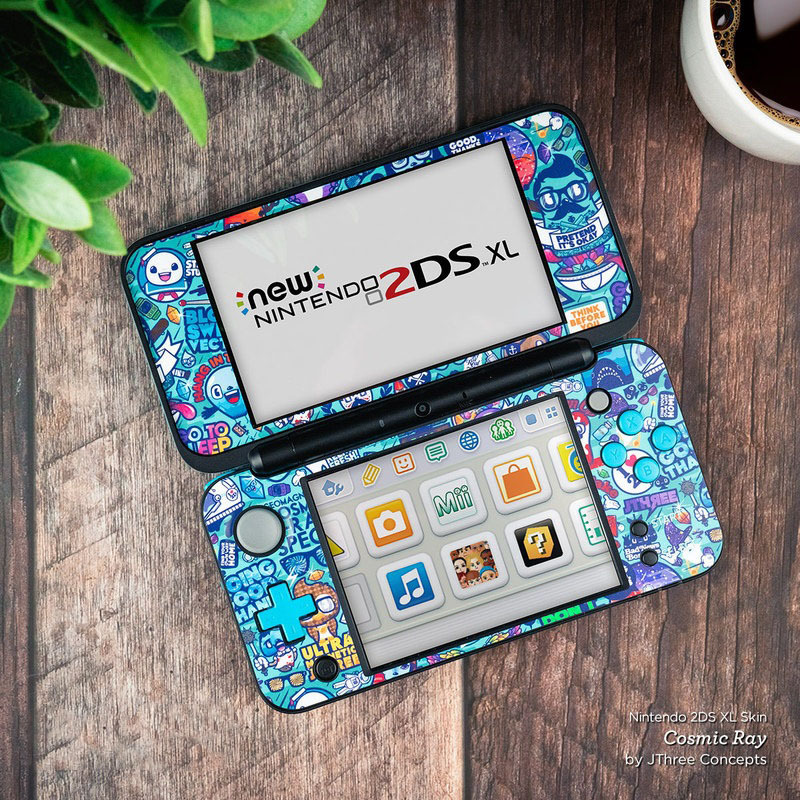 iStyles Nintendo 2DS XL Skin design of Cg artwork, Fictional character, Darkness, Werewolf, Illustration, Wolf, Mythical creature, Graphic design, Dragon, Mythology with black, blue, gray, white colors. 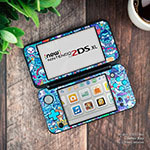 Model N2DSXL-BARKMOON. 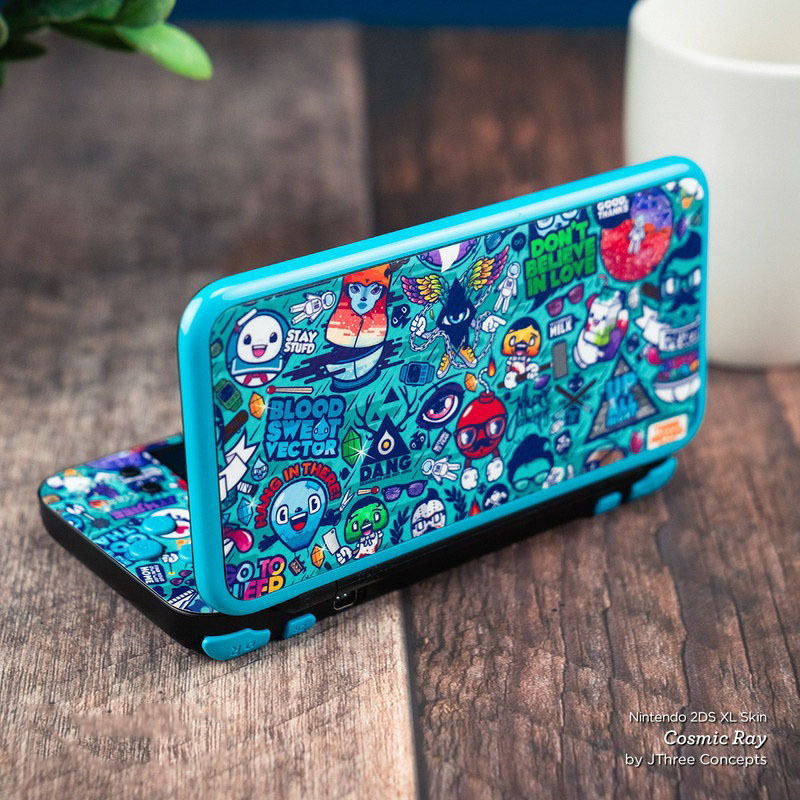 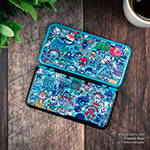 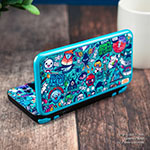 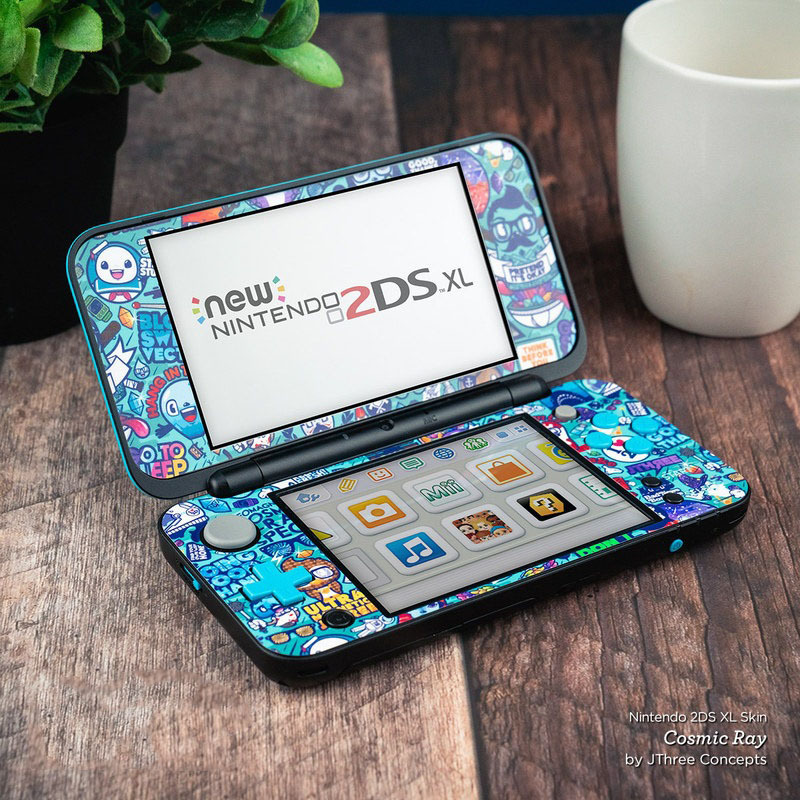 Added Bark At The Moon Nintendo 2DS XL Skin to your shopping cart.